At India’s Scroll.in, a report from Mridula Chari indicates that publishers are having to issue titles without ISBNs, the result of reported inadequacy in issuing the important identifiers. At Scroll.in, Mridula Chari reports on issues facing India’s publishers in accessing the ISBNs—International Standard Book Numbers—needed to identify their titles. As Chari writes, each country and territory determines how it will issue ISBNs and at what cost to whom. In some societies, the ISBN ius paid for as part of cultural funding from the state. 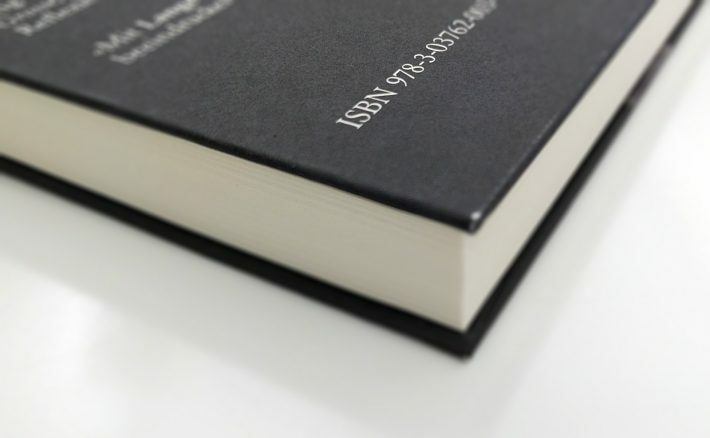 In other cases, the applying author or publisher must pay for the ISBN. In India, the Raja Ramnohun Roy National Agency is tasked with handling ISBNs by the department of higher education at the ministry of human resources. A website was launched by the agency to facilitate the issuance of ISBNs, but the site is, according to Chari’s report at Scroll.in, “riddled with bugs.” Reportedly, there is no recourse for support help, and some publishers are said to have waited for months to receive ISBNs. Previously, according to Chari, publishers would “register” with the agency and within a few weeks would receive ISBNs in sets of 100. Now, she writes, only 10 ISBNs are being provided at a time, the same number distributed in discount packs to authors and publishers, for example, in the United States by Bowker (the agency for the US) or in the United Kingdom by Nielsen (the agency for the UK). Mridula Chari’s full report on India’s administration of the ISBN is here.